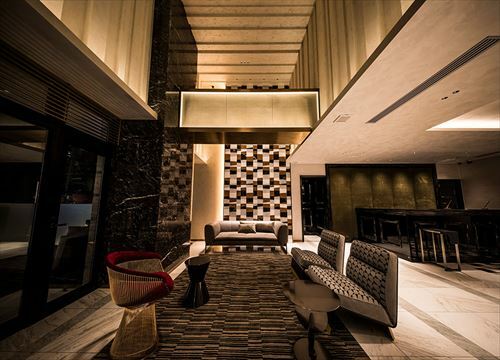 As a landmark hotel of the Shinsaibashi and Namba area, Cross Hotel Osaka is conveniently located for both sightseeing and business. 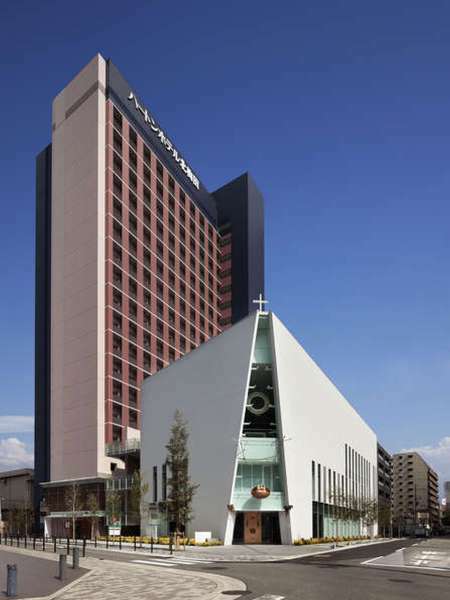 "American village" and "Horie" are within walking distance of the hotel. 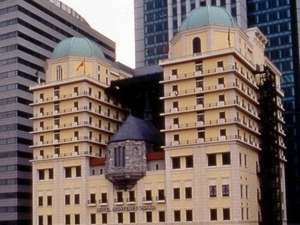 The Hotel Monterey Osaka is a European-style hotel inspired by the city of Vienna in Austria. 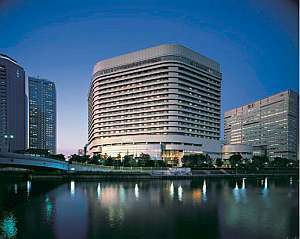 Situated at Nishi-Umeda in Osaka, the hotel markets itself as an urban resort hotel. 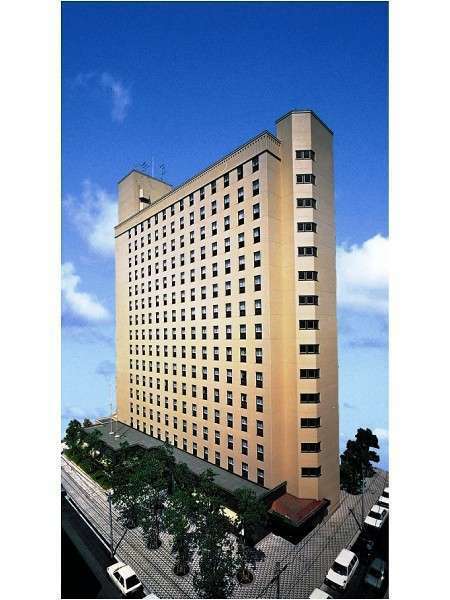 Hotel is located in Osaka Maru Building opposite to JR Osaka Station and directly connected by the underground shopping arcade, and to JR, subway and private railway stations. There are over 20 restaurants and shops inside the building. 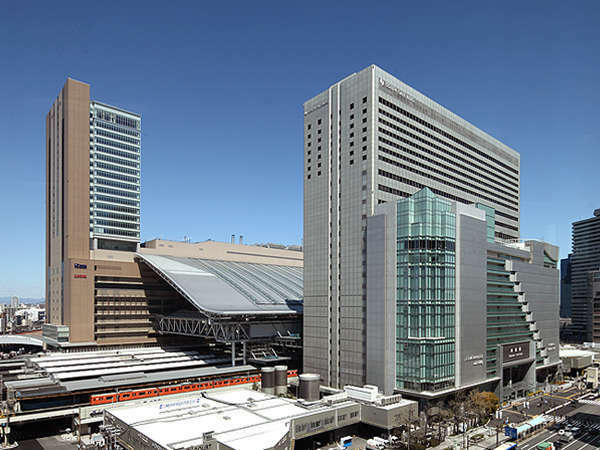 The Westin Osaka was opened in Shin-Umeda City just west of Osaka Station as the first directly managed hotel operation in Japan for Westin Hotels and Resorts, a prominent global hotel chain. Rooms are equipped with beds one size larger than standard beds. Air conditioner can be controlled individually in each room. Personal twin rooms have 2 bathrooms. 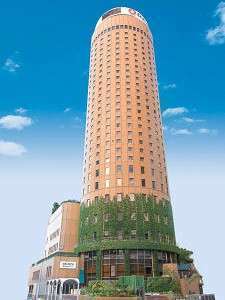 Situated in a corner of Osaka Business Park, which is drawing attention as a new urban core in Osaka, the New Otani Osaka is the only city hotel in Osaka that commands a view of Osaka Castle and the Osaka Castle Park. 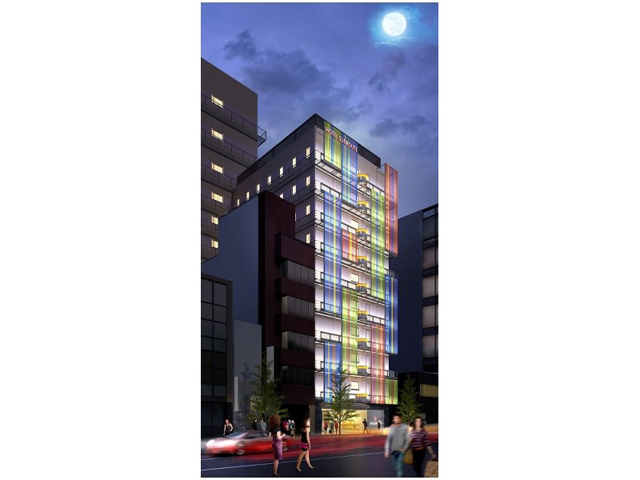 Best Western Hotel Fino Osaka Shinsaibashi is located within walking distance to Minami, the southern heart of Osaka. 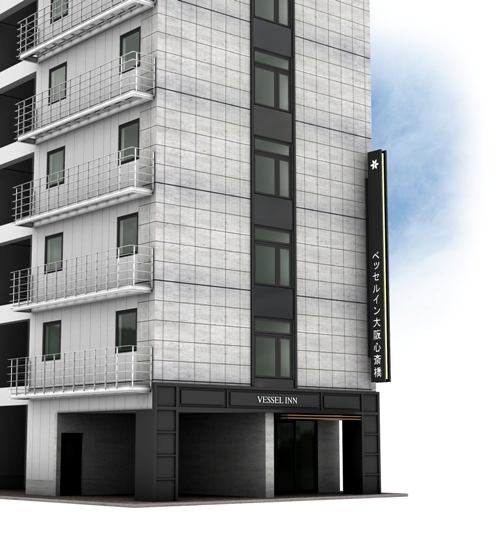 This premium business hotel is ideal for both business and sightseeing and offers a relaxing space in its urban surroundings. Opened in 2012 with the concept of "sound sleep". Directly connected to JR/subway Shin-Osaka station. The hotel offers original designed beds, rain showers and massage chairs to ensure guests' sound sleep and comfortable stay. Hotel Nikko Osaka faces the tree-lined Mido-suji Avenue, the city's main boulevard and home of the headquarters of major corporations, and the shopping arcade is just one block away. 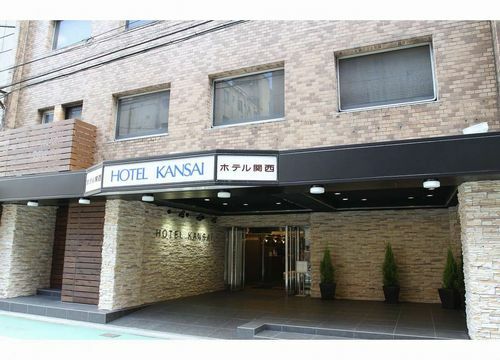 Hotel Kansai is about a 15-minute walk from the Midosuji South Exit, JR Osaka Station. Very convenient base for business as well as sightseeing. Free Wi-Fi available in all the rooms. Stroll the gourmet streets near the hotel and enjoy the taste of Osaka! 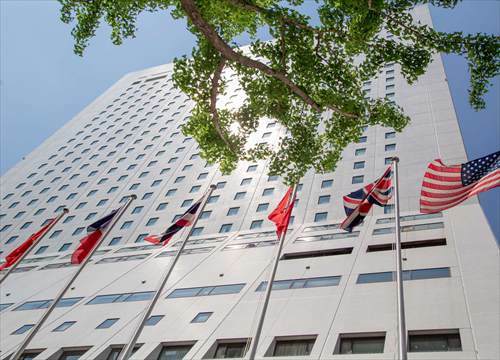 Hotel Wing International Select Higashi Osaka is located just in front of the Nagata subway station, providing guests with easy access to areas such as Namba, Umeda and USJ in less than 30 minutes by train. 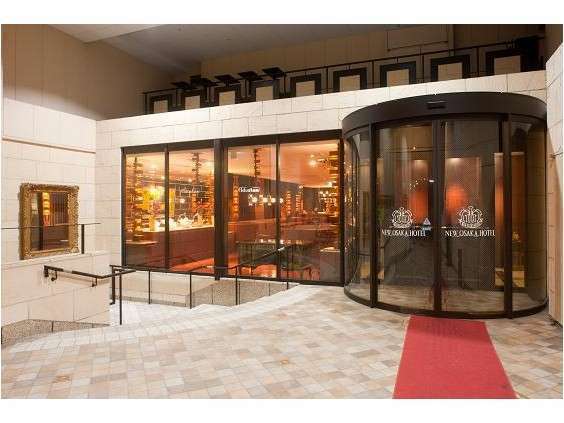 New Osaka Hotel Shinsaibashi features a European style interior and a resort-like ambience ,but rates are reasonable. 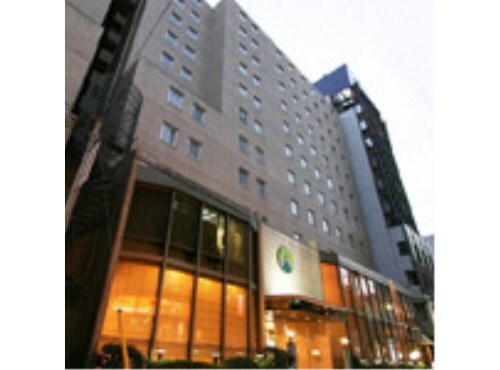 Hotel is located a 3-minute walk from Subway Shinsaibashi Station in the Minami area of Osaka. 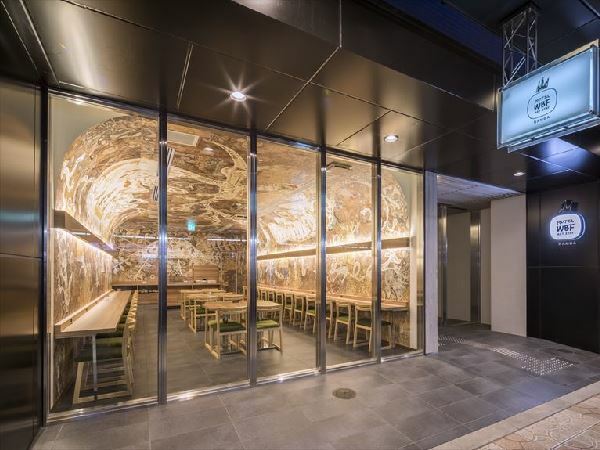 Ark Hotel Osaka Shinsaibashi is located adjacent to the number 4 exit of the Nagahoribashi subway station in the middle of the commercial district of Osaka.It is within 10 to 20 minutes walking distance from Honmachi, Shinsaibashi, Dotonbori and Namba. 5-minute walk from North Exit No. 2, Shinsaibashi Station, Just 10-second from Crysta Nagahori (North Exit No.5). Very convenient for strolling Osaka. All rooms have semi-double-sized bed with pocket coil mattress to relieve your fatigue. 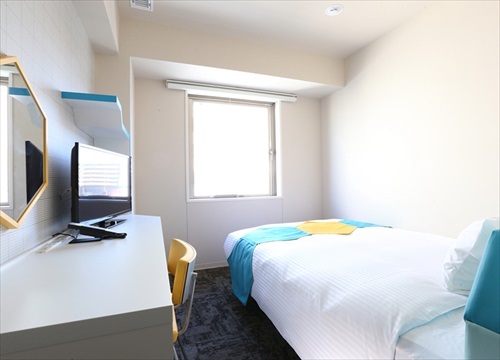 Unizo Inn Shin-Osaka has great transport links serving as a great base for travelling through western Japan and for business trips. 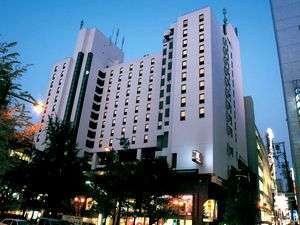 Hotel Keihan Yodoyabashi is located in the center of Osaka just 3 minutes from Yodoyabashi Station and 2 minutes to Kitahama Station. Kyoto is easily accessible using the Keihan Railway. 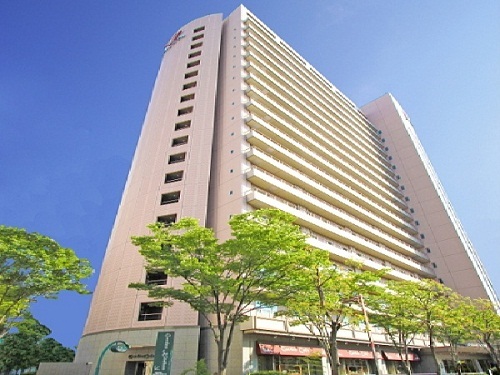 Hotel WBF YODOYABASHI MINAMI is situated in the business district making access to Umeda and Namba very convenient. It is also very convenient as a base hotel for sightseeing such as visiting USJ. 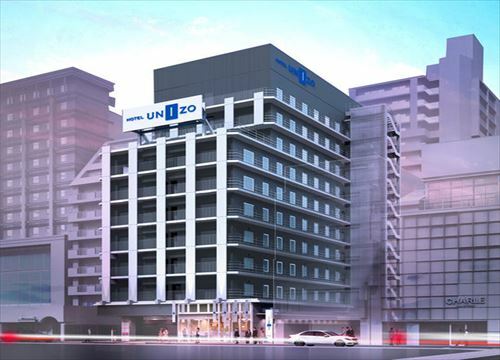 Hotel Unizo Osaka Shinsaibashi is a 2-minute walk from Shinsaibashi and a great base for business and sightseeing. The hotel is within walking distance of Dotonbori and Namba so enjoy strolling the city's most famous entertainment areas! 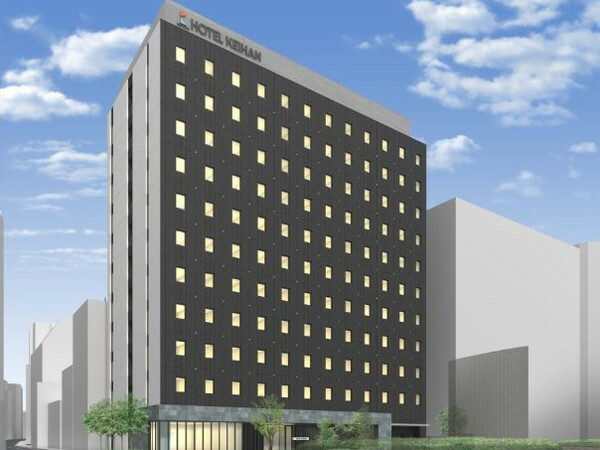 Located 4-minute walk from JR Osaka Station, Hearton Hotel Nishi-Umeda is ideal for business and perfect as a base for sightseers wishing to travel to Kyoto, Kobe, and Nara. 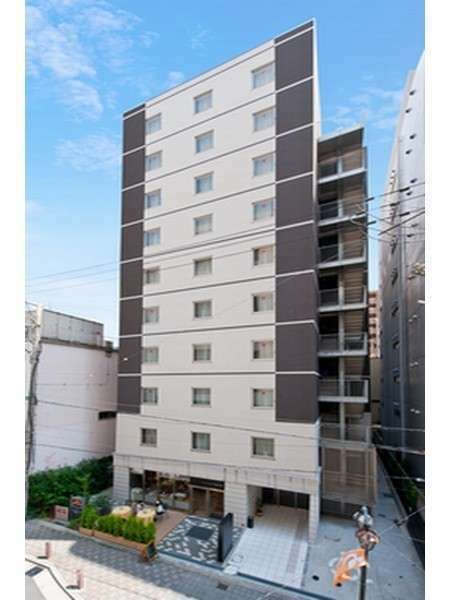 Hotel Sunroute Osaka Namba is located in Nihinbashi, an area adjacent to Namba and very close to Dotonbori, one of the busiest districts of Osaka. The hotel has 698 guest rooms with all the moden facilities expected of a business hotel. The Rise Osaka Kitashinchi is a 5 minute walk from JR Kitashinchi Station and a 6 minute walk from Yodoyabashi Station, Keihan Main line and Osaka Municipal Subway line. The hotel has great access to all major areas of the city. 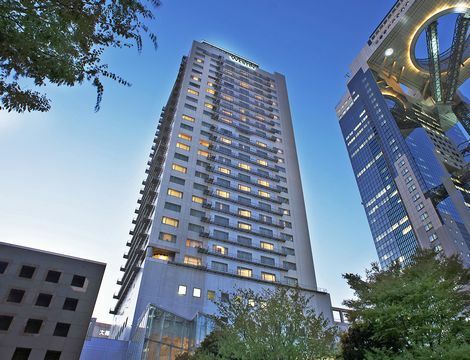 Hearton Hotel Kita Umeda is a 4-minute walk from Hankyu Umeda Station and a 2-minute walk from Nakatsu Station on Subway Midosuji Line. 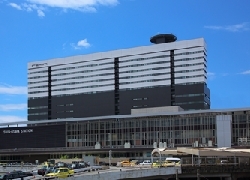 The hotel is easily accessible from JR Osaka and Shin-Osaka Stations as well.